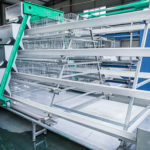 The general dimension of fully automated battery cages for layers are 1950mm*350mm*380mm of A-type, 1800mm*600mm*430mm of H-type. 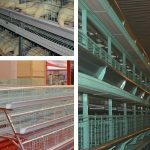 Thus, you can choose the cage types and if you are going to customize your chicken farms, we can also provide the customized service. 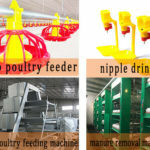 We have established our poultry farming equipment manufacturer base and many agents in South Africa. 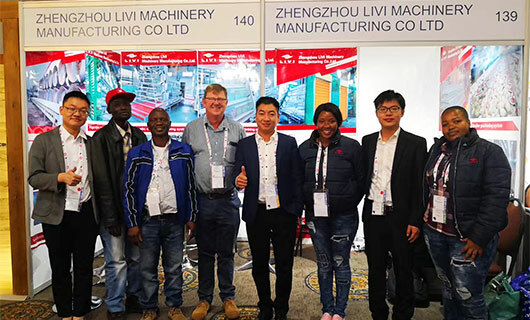 The popularity of Livi Machinery in South Africa become more and more famous. 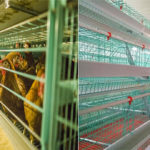 We believe that owning to the lasting pursuit of good quality of our automated battery cages for layers and the maximum benefits for our clients that we can obtain more trust around South Africa. Last month, we attended 2018 Wild Fig Business Park – Avi Africa international Exhibition which focus on the agricultural products and Poultry &Seafood and more etc. At our booth, we service our client and solve their problems patiently, and some of our clients even want to pay the equipment money on the spot. There were a steady stream of people at our booth for the features of our fully automated battery cages. 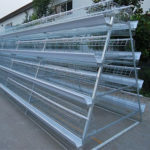 If you are going to set up a chicken house to raise your flocks, why don’t you choose our fully automated layer cages( the quantity of your chickens may be more than 5000). 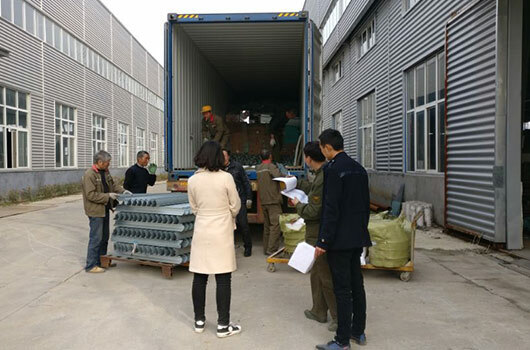 Your poultry farms can enjoy not only chicken cage system, but also chicken cage supplies such as egg collection system, poultry feeder, poultry waterer, poultry management system, poultry manure removal system and chicken house ventilation equipment in your large scale chicken house. 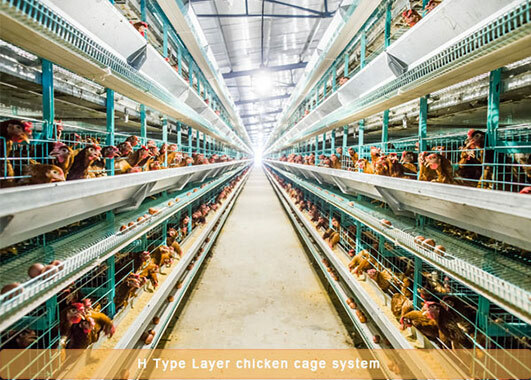 Fully automated battery cage system of layers also be modern and ecological in South Africa poultry business market. Because we give you best before-service and after-service for the whole process of you buying our equipment. 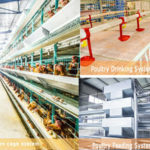 The more completed of your poultry farming equipment system in your chicken shed, the more beneficial of your farms you will get.